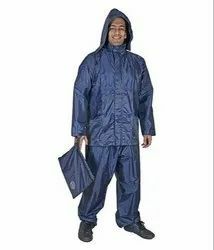 WarnMat,Manufacturer,Supplier and exporter of PVC coated Rainsuit in Delhi India,These raincaot are made from 100% poleyster with pvc coated inner side which is insure the 100% waterproofing. 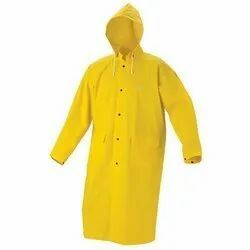 WarnMat,Being a remarkable enterprise, we are engaged in offering Plastic Raincoat. 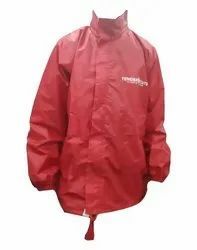 Being a remarkable enterprise, we are engaged in offering PVC Raincoat.